The management of unresectable metastatic melanoma is a major clinical challenge because of the lack of reliably effective systemic therapies. 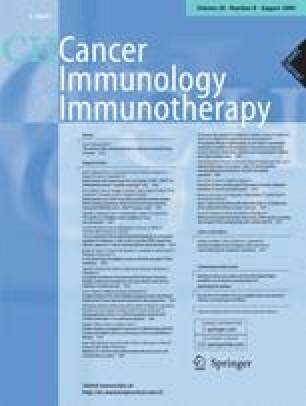 Blocking cytotoxic T lymphocyte-associated antigen-4 (CTLA-4) has recently been proposed as a strategy to enhance cell-mediated immune responses to cancer, and clinical trials have demonstrated that anti-CTLA-4 therapy can produce durable outcomes with different response patterns than cytotoxic chemotherapy. 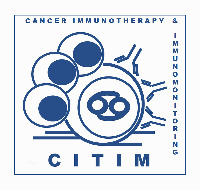 We enrolled eight out of 155 patients with advanced melanoma in a multicentre phase II trial that evaluated the activity and tolerability of ipilimumab, a fully human, anti-CTLA-4 monoclonal antibody (www.clinicaltrials.gov; NCT00289627; CA184-008). Here we report our experience with three of these patients, who experienced progressive disease after a variety of previous therapies, including prior immunotherapies, and who achieved good outcomes with ipilimumab. One patient had a partial response ongoing at 17+ months on ipilimumab despite failure with four prior therapies, and the other two patients showed durable stable disease, both still ongoing at 17+ and 20+ months, respectively. The patient achieving a partial response experienced no side effects while receiving ipilimumab. The other two patients developed immune-related adverse events (irAEs) including rash (one case; grade 2) and diarrhoea (both cases; grades 1 and 2, respectively); the histopathology of colon biopsy samples from both was suggestive of colitis, with an abundant CD8+ T-cell infiltrate. Nausea, vomiting and acute pancreatitis were also observed in one patient. 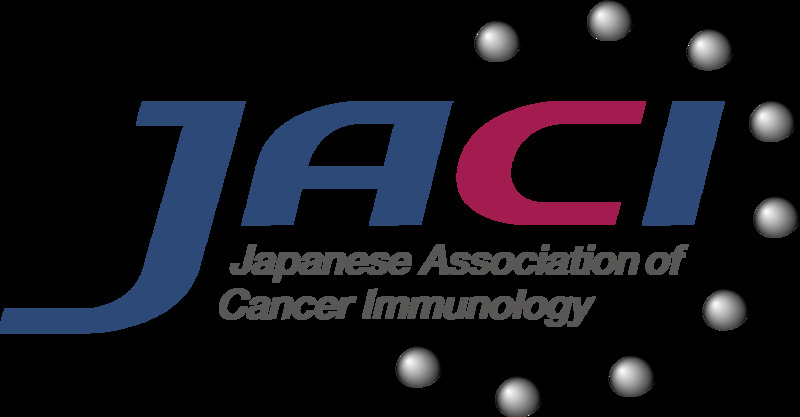 In addition, immunohistochemical findings of a dense CD8+, TIA1+ and granzyme B+ lymphoid infiltrate within a biopsied lesion provide indirect evidence of functional T-cell activation induced by treatment. These case reports highlight the potential for anti-CTLA-4-based therapy in previously treated patients with advanced melanoma. Moreover, because the patterns of response to ipilimumab differ from chemotherapy, we need to understand how and when patients may respond to treatment so that appropriate clinical decisions can be made. Medical writing and editorial assistance provided by Gardiner-Caldwell US, with financial support from Bristol-Myers Squibb. 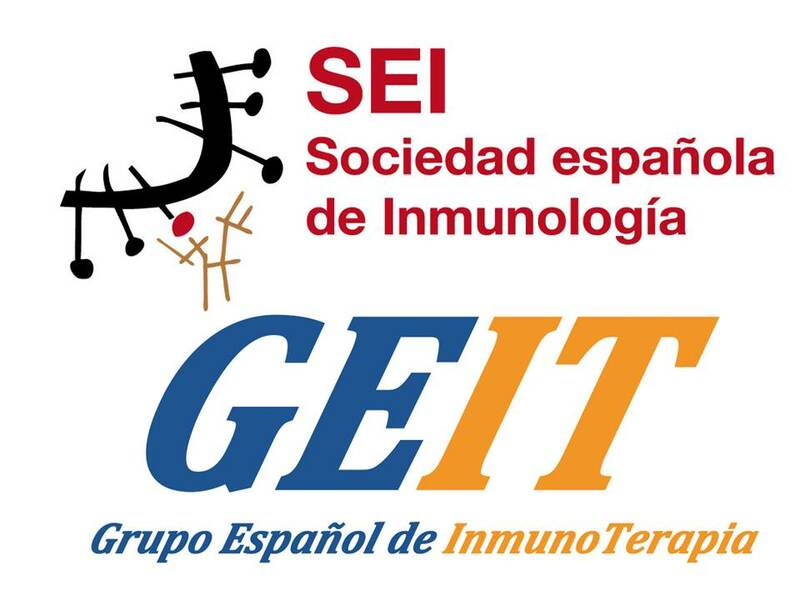 This work was supported in part by grants awarded to MM from the Associazione Italiana per la Ricerca sul Cancro, and Istituto Superiore di Sanità—Alleanza Contro il Cancro for the project “Rete nazionale per studi clinici e di strutture GMP per le bioterapie dei tumori”. The authors wish to acknowledge the excellent nursing support of Angela Iacovelli, Marilena Piccinelli, Massimo Resti, and Sergio Speranza.